The Huawei B880 is available at www.4gltemall.com since the beginning of this year. It’s not a new LTE router on the market. But many people don’t quite know about this LTE Category 4 WiFi router. About LTE Category 4, speeds of up to 150 megabits per second downstream are achievable, provided the network and the tariff are also suitable. As a stationary router, Huawei B880 also offers a powerful WLAN module and a LAN interface for easy connection of a network-enabled device. The following data sheet you will find all the details for the Huawei B880. The Huawei B880 is distinguished by the design quite different from its sister model, the Huawei B593. The latter is available for “Vodafone B2000” or “Telekom Speedport LTE II”. The B880 is not only smaller than the B593, and it also has a completely different design and has fewer connection ports on the back. 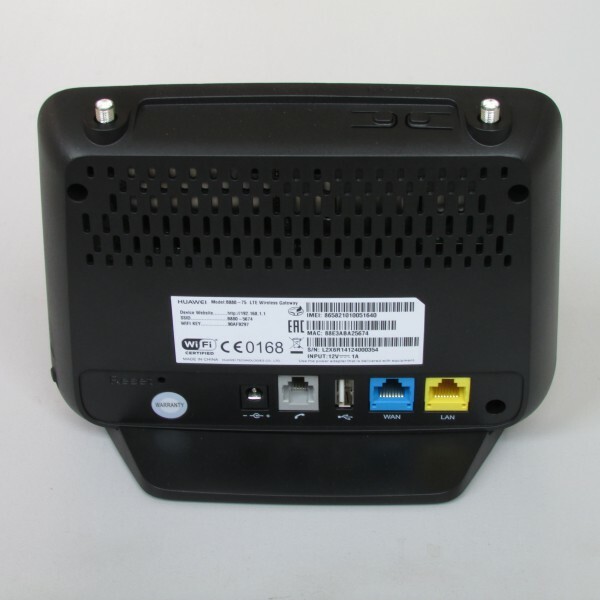 Inside the Huawei B880, there is a HiSilicon Hi6920 modem which supports speed up to 150 Mbit/s over LTE Category 4. If there is no LTE available on site, it is accessible via the UMTS accelerator DC-HSPA+ and nevertheless still get a speed of up to 42.2 Mbit/s in the downlink and 5.76 Mbit/s in the uplink. Two rear connectors on the back allow requesting the gain of the radio signal. 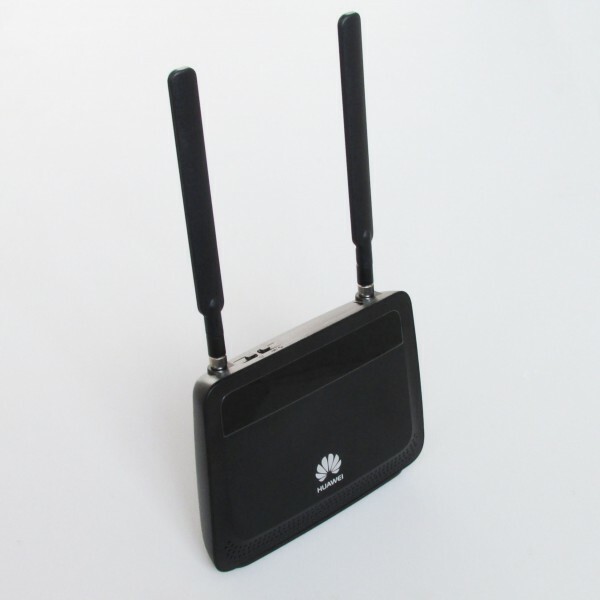 Devices of all kinds are either connected via LAN cable or via WLAN with the Huawei B880 LTE router. The LAN port reaches a maximum of 100 Mbit/s, Wi-Fi speed at least 150 Mbit/s. At least one Gigabit LAN port would have it may be. The maximum 32 WiFi devices could be connected simultaneously, which is appropriate for most users. As a special feature to mention is the USB 2.0 interface. Storage media or printers on the network for several terminals are available. After configuration is done, just like a normal router, a corresponding web interface that can be opened in any browser. As one of the few LTE Routers, Huawei B880 also has a phone function. While no calls are possible directly via the mobile network, but the device is designed for Voice over IP (VoIP) and can be configured accordingly. An analog telephone can be connected to the RJ-11 port on the back. The Huawei B880 LTE router is in online trading, the unlocked Huawei B880 would work with almost all the 4G network operators in Europe, Asia and Australia. So If you are want higher link speed, Huawei B880 is a good wireless gateway to consider.